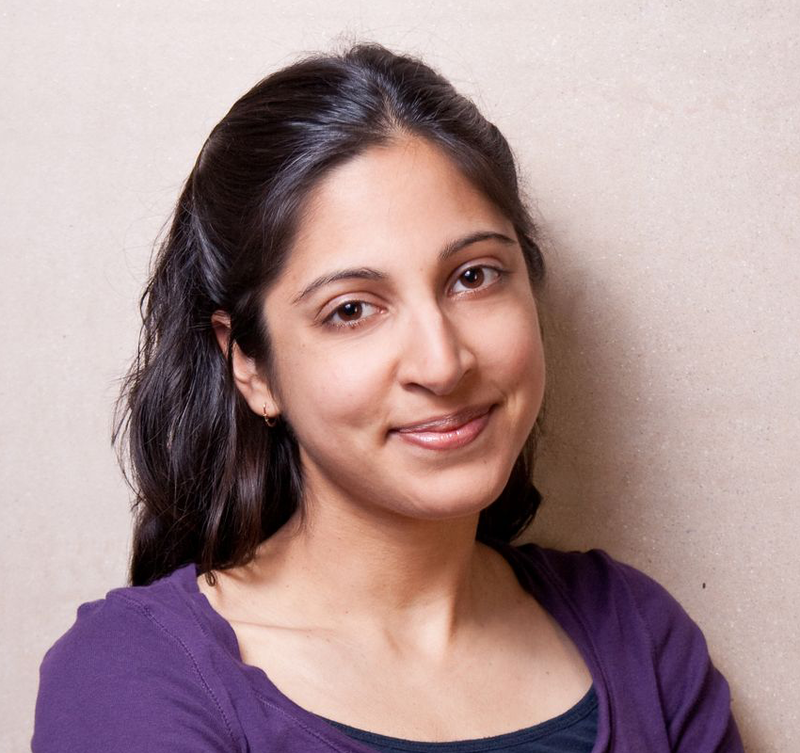 Congratulations to Assistant Professor of Computer Science and Engineering Rumi Chunara on winning a prestigious National Science Foundation (NSF) CAREER Award, given in support of early-career faculty members who have the potential to serve as academic role models and to lead advances in the mission of their department or organization. Chunara, also an Assistant Professor of Biostatistics at NYU’s College of Global Public Health, was honored for her work with person-generated data (PGD) from Internet and mobile data sources such as social media sites and wearables, all of which offer unprecedented opportunity to study sub-daily and neighborhood-level measures of lifestyle, environmental and social factors. That granular information can enable precise and focused proactive interventions and improve disease prevention, and Chunara is using it to dramatically change the healthcare paradigm in this country. In the process, she is carrying out the Tandon mission of creating technology that addresses pressing social problems, and we are proud to count her among our faculty.